Washington (AFP) - Your smartphone is not only your best friend, it's also become your personal trainer, coach, medical lab and maybe even your doctor. "Digital health" has become a key focus for the technology industry, from modest startups' focus on apps to the biggest companies in the sector seeking to find ways to address key issues of health and wellness. Apps that measure heart rate, blood pressure, glucose and other bodily functions are multiplying, while Google, Apple and Samsung have launched platforms that make it easier to integrate medical and health services. "We've gotten to a point where with sensors either in the phone or wearables gather information that we couldn't do in the past without going to a medical center," says Gerry Purdy, analyst at Compass Intelligence. "You can do the heart rate, mobile EKGs (electrocardiograms). Costs are coming down, and these sensors are becoming more socially acceptable." The consultancy Rock Health estimates 143 digital health companies raised $2.3 billion in the first six months of 2014, already topping last year's amount. An analysis by the global consultancy Deloitte suggests that smart glasses, fitness bands and watches, should sell about 10 million units in 2014, generating over $3 billion and that the number of devices will hit 170 million by 2017. "Many health- and fitness-related technologies have multiple applications and encourage wearers to be more engaged in their own fitness, help modify behavior by reminding wearers to exercise or take medication," Deloitte's Karen Taylor says in a July report. The California startup MD Revolution has created a system adapted from a concierge medicine practice, which allows participants to track a variety of health indicators using mobile or wearable devices. 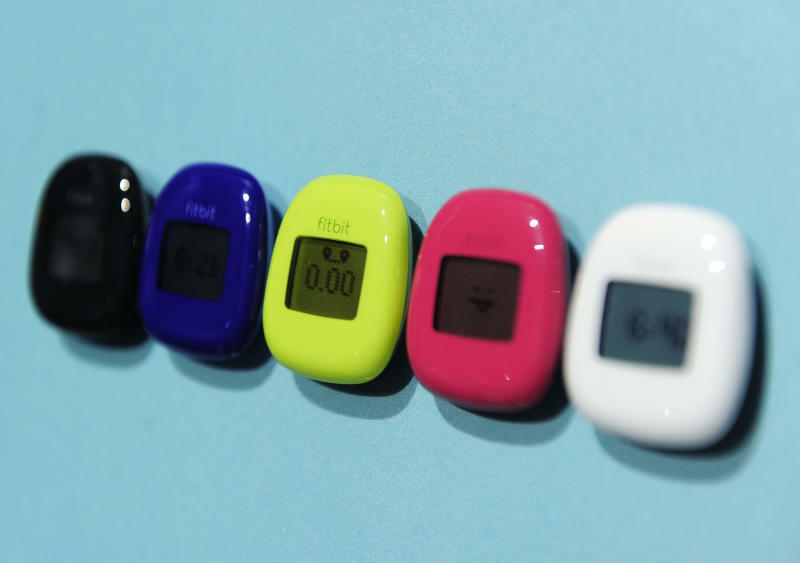 The company uses fitness and other tracking devices to address "imminently preventable conditions such as diabetes or hypertension," says spokeswoman Lisa Peterson. "We are creating a new specialty in digital health in which people can interact with nutritionists, exercise physiologists to receive a plan and coaching, to prevent or reverse chronic diseases," she told AFP. Peterson said the company using existing commercial devices from makers such as Fitbit or Jawbone and plans to launch its own app for its users. She noted that the launching of health platforms by Google and Apple "will make it easier for us to integrate more devices and apps." Recent studies suggest that people who use connected devices to monitor health and fitness often do a better job of managing and preventing health problems. A study led by the Center for Connected Health found that people who use mobile devices did a better job of lowering dangerous blood pressure and blood sugar levels. A separate study published in the July 2014 issue of Health Affairs found that data collected by devices is not only useful for patients but can help doctors find better treatments. "When linked to the rest of the available electronic data, patient-generated health data completes the big data picture of real people's needs, life beyond the health care system," said Amy Abernethy, a Duke University professor of medicine lead author of the study. 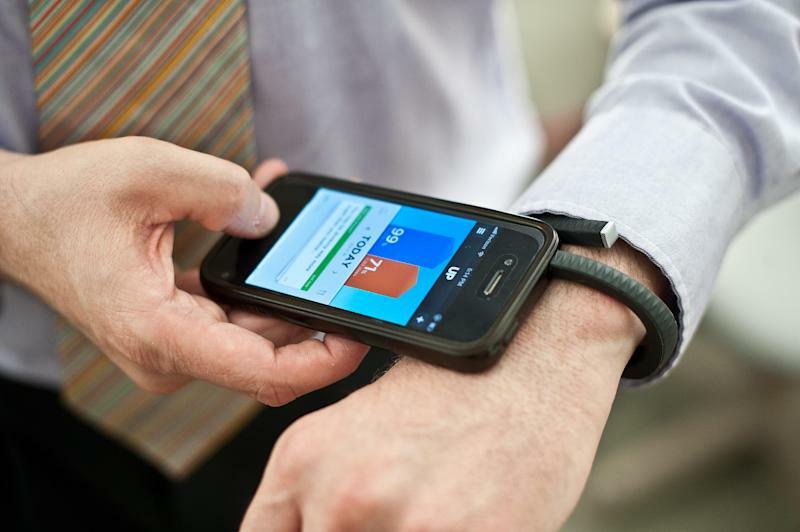 Some firms have even more ambitious plans for health technology. Google, for example, is developing a connecting contract lens which can help monitor diabetics and has set up a new company called Calico to focus on health and well-being, hinting at cooperation with rivals such as Apple. And IBM is using its Watson supercomputer for medical purposes including finding the right cancer treatment. Joseph Kvedar, a physician and founder and director of the Boston-based nonprofit Center for Connected Health, said mobile technology has the potential to keep people engaged in their own care, and lessen the burden on the health care system. "One of our goals is to do away with the vast majority of offices," Kvedar told AFP. "That's not because office visits are a bad thing but you should think about care as a continuous function and mobile technology allows you to do this in a way you could never do before." Kvedar said some health platforms that required patients to upload data had a mixed record but that mobile is growing because "people are addicted to their smartphones." 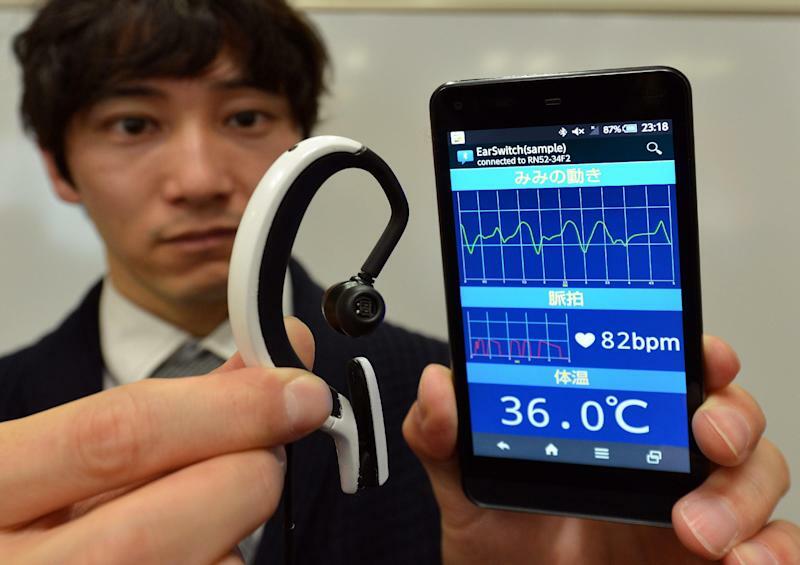 Doctors should not fear this technology, he said, because patients who use it often stay healthier. "For the vast majority of things, you the patient are in charge and we are just the sherpas," he said. "Engaged patients get better."